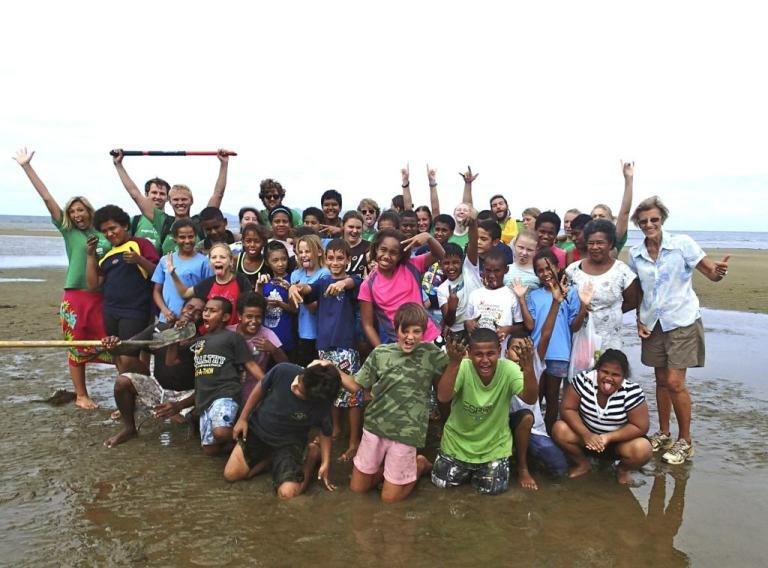 The students of Pacific Harbour Multi Cultural School are planters of their own mangrove propagules. 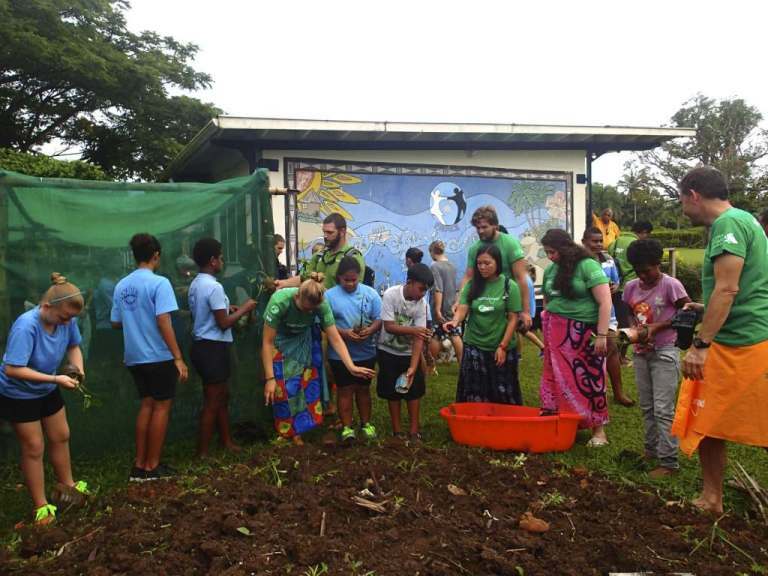 In 2014, Projects Abroad in collaboration with PHMS planted more than 5000 mangrove propagules along the Navua River as well as in Galoa Village, a coastal village along the Queens Highway. There is currently about 1000 propagules being nurtured in their school nursery.